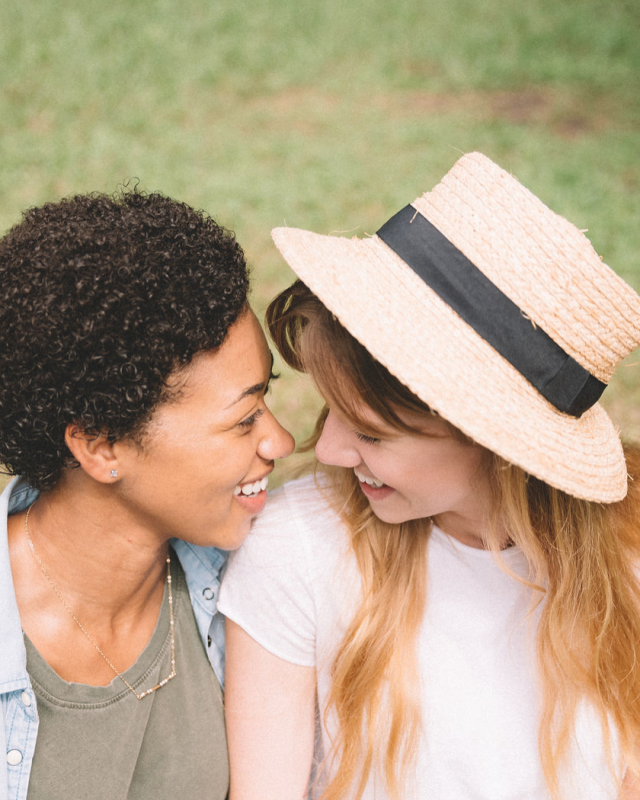 With its laid back attitude and accepting culture, New Orleans is one of the best destinations for LGBT couples to fall in love or keep that fire alive. Picnic under hundred-year-old oaks, sip wine along the Mississippi River, stay at a romantic hotel and much more. 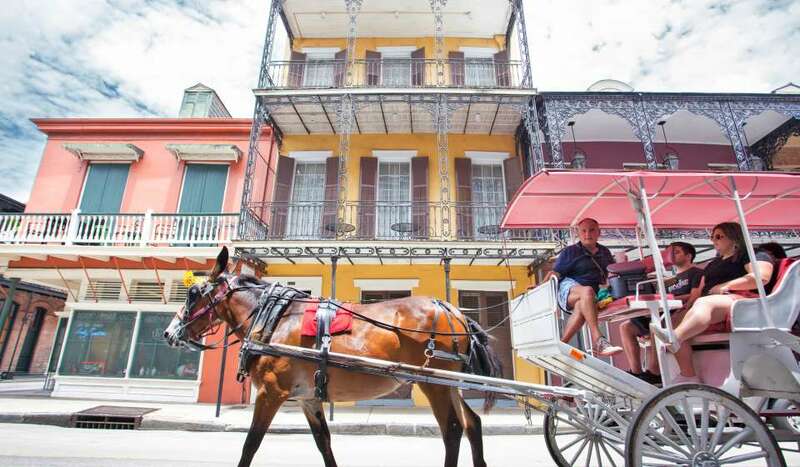 Hop in a horse and carriage at Jackson Square and take a ride through the French Quarter while admiring the one-of-a-kind architecture. Each carriage operator will tell you a little bit about the buildings and the history of the city. Enjoy the flavors of Africa and South America at this Romantic gem with an impeccable atmosphere. 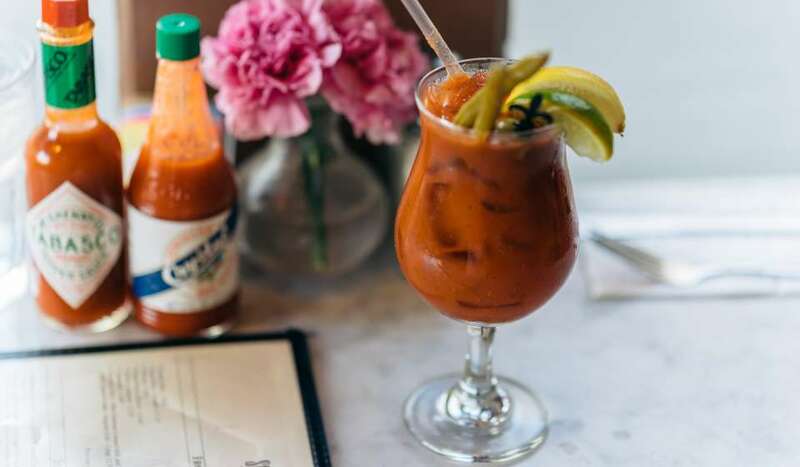 The carefully-crafted cocktails are a must-try at Cane and Table. Book a table aboard the Natchez for an unforgettable jazz dinner experience on one of the city’s most iconic boats. Be sure to take in the breathtaking views of the city as you float down the Mississippi. 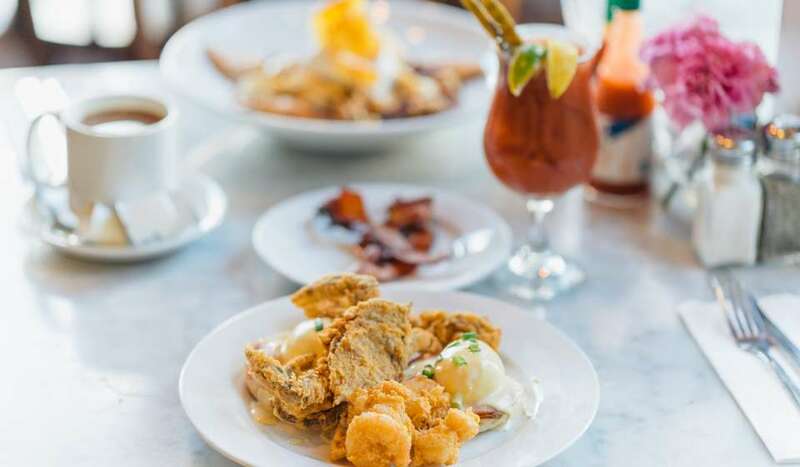 Take a cooking class at the New Orleans School of Cooking and take home the flavors of New Orleans with your new-found cooking skills. 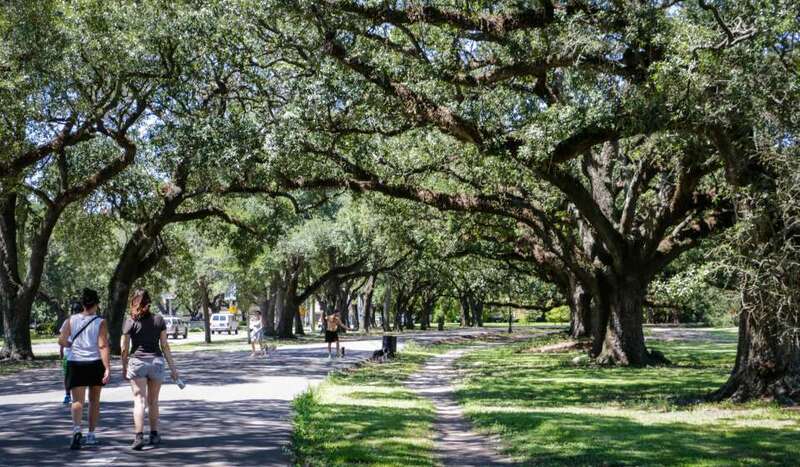 Walk the 1.8 mile loop around stunning Audubon Park. This Uptown oasis is home to hundreds of beautiful oaks that line the pathway. Rent Blue Bikes and take the ride on Lafitte Greenway. 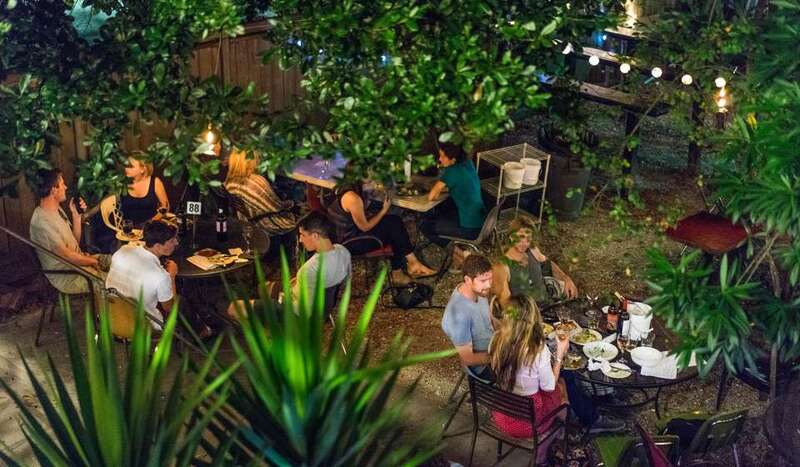 Grab a blanket, some poboys and have a little picnic at The Fly. The sunset is incredible. 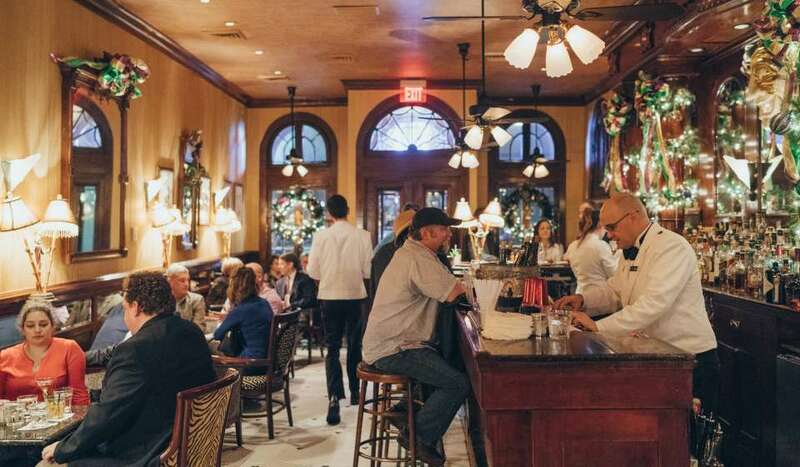 The Bywater’s Bacchanal sells fantastic wines by the bottle. Once you select one (or two) open it up and head to their twinkle-lit courtyard. Also be sure to check out the scrumptious cheese platter. 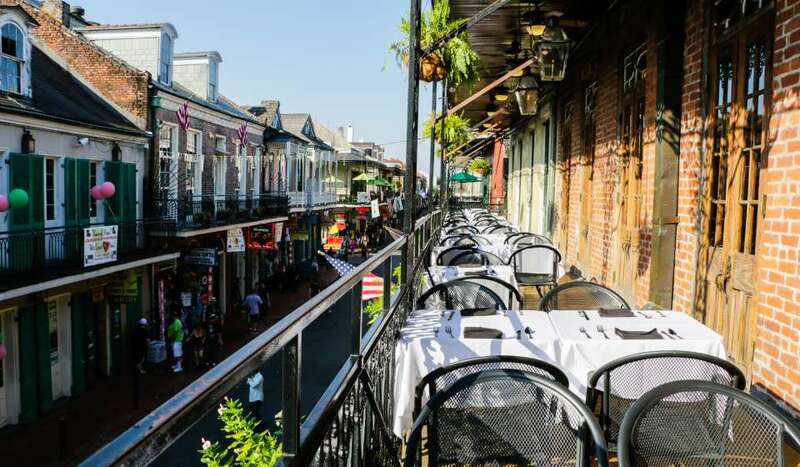 Stroll down either Magazine Street Uptown or Royal Street in the French Quarter in search of the perfect antique!